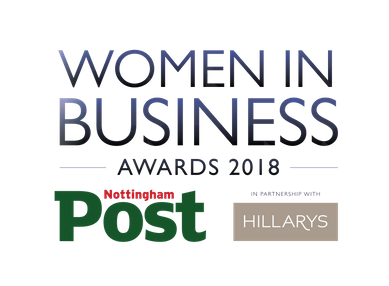 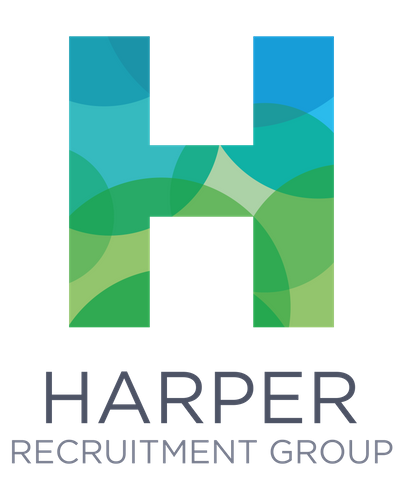 The sixth annual Nottingham Post Women in Business Awards 2018 in partnership with Hillarys, will celebrate the outstanding achievements of female entrepreneurs and professionals. 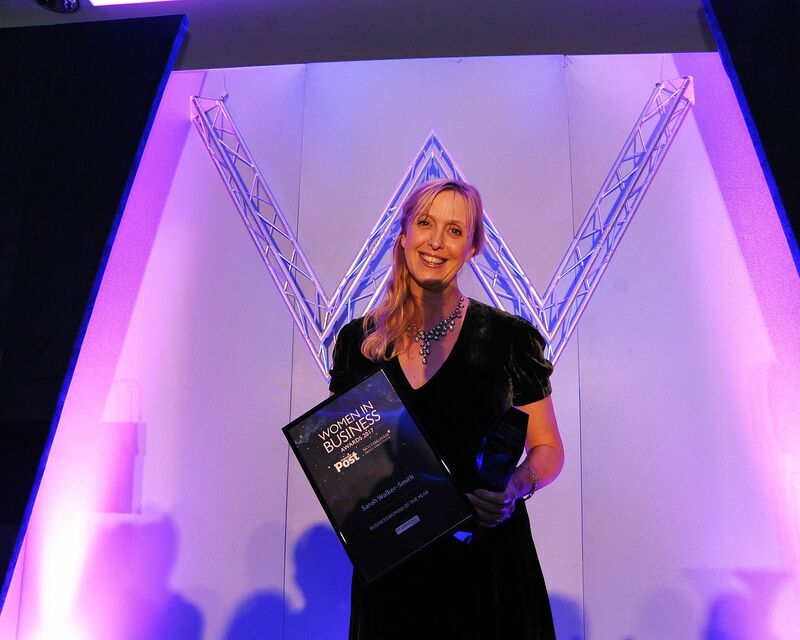 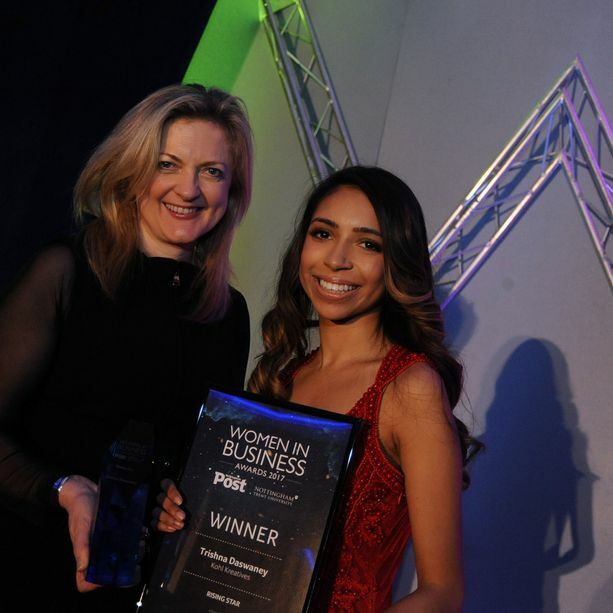 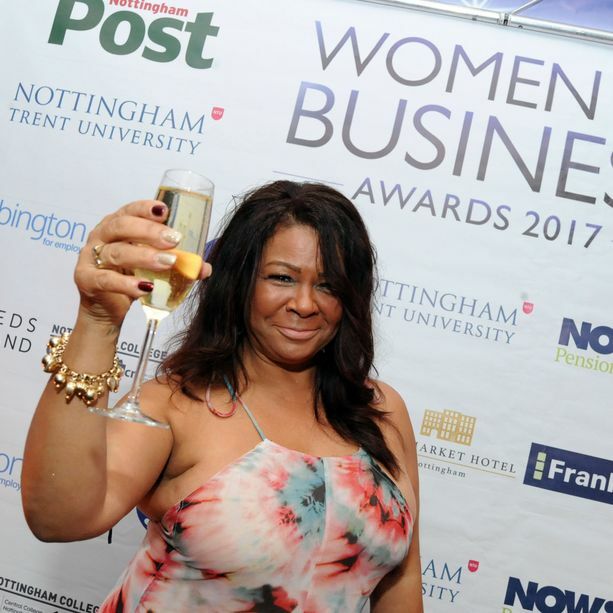 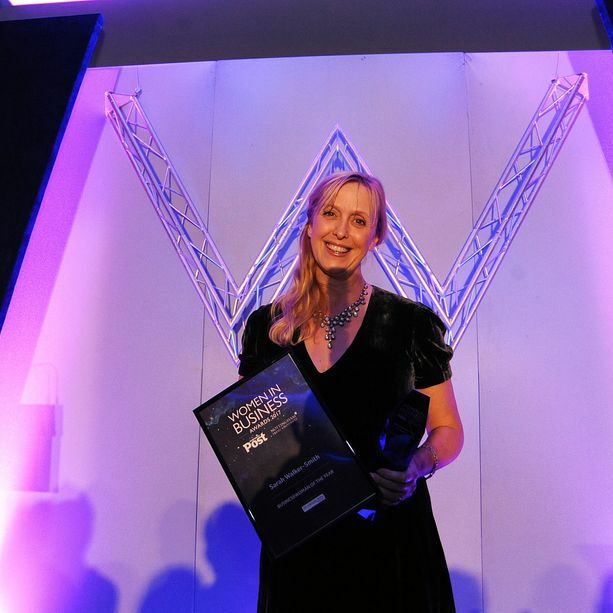 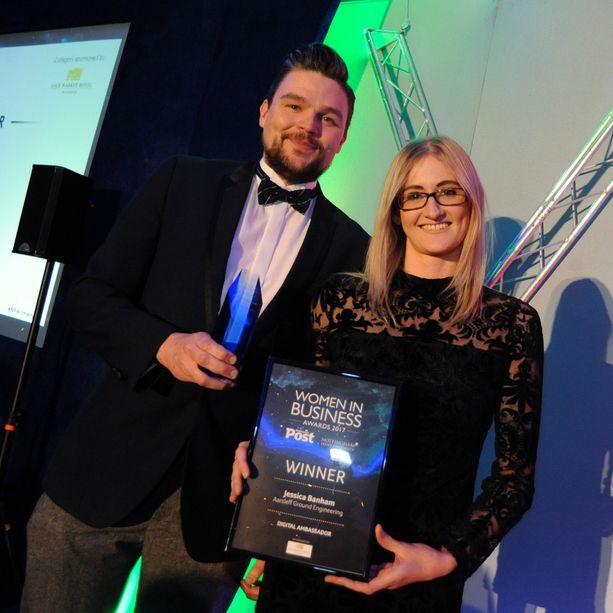 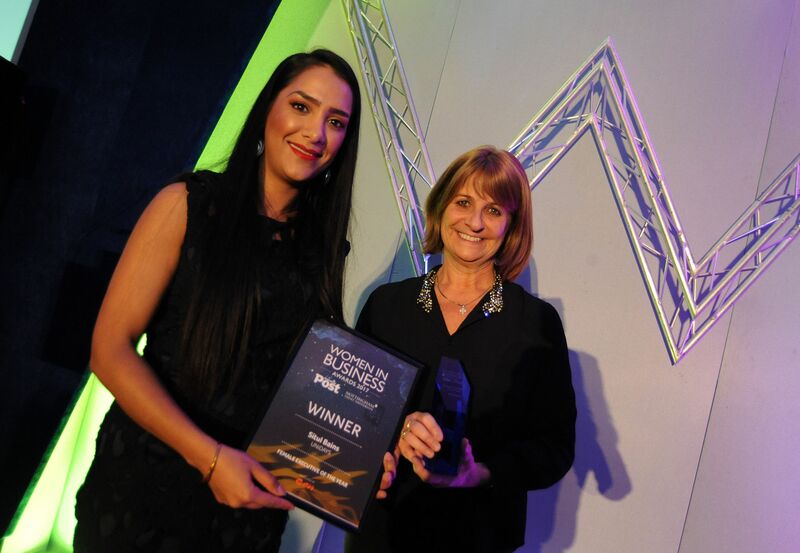 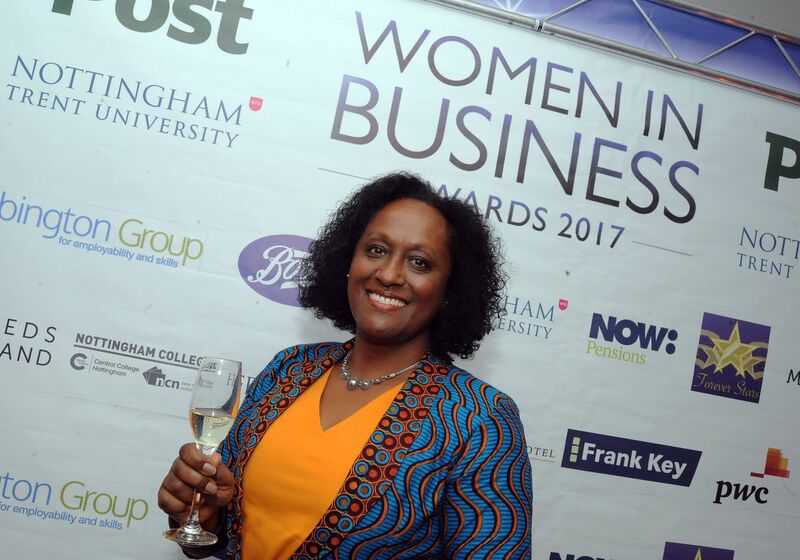 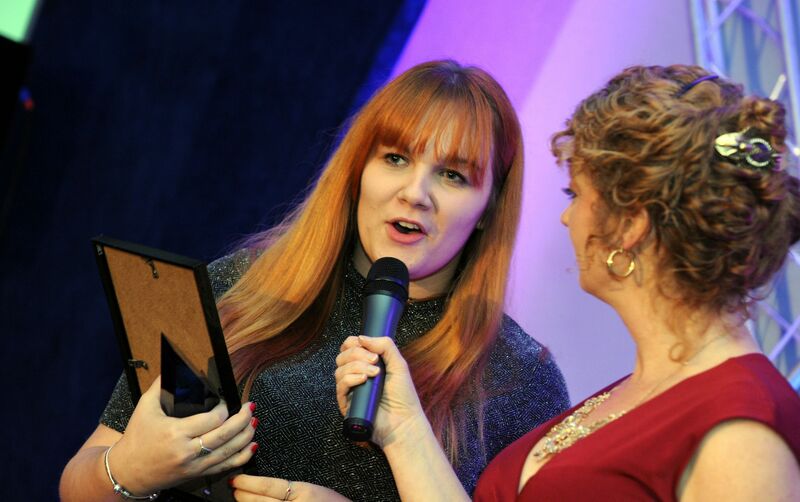 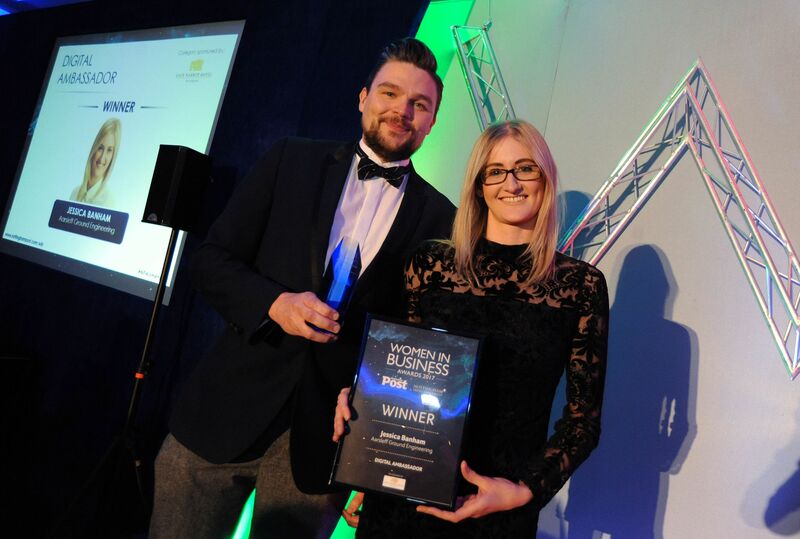 From ‘mumpreneurs’ running a business from home to high-flying career professionals, the Nottingham Post Women in Business Awards highlight the achievements of a wide range of businesswomen from across Nottinghamshire. 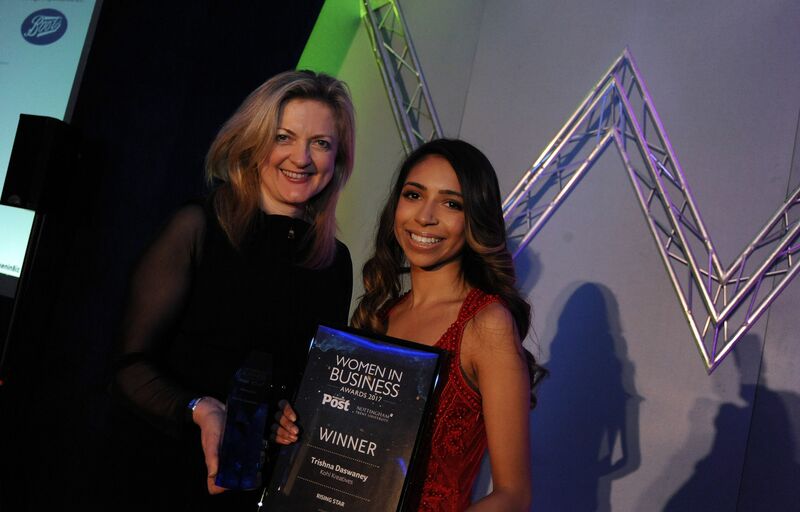 Our awards fly the flag for women in business and create female role models to inspire future generations. 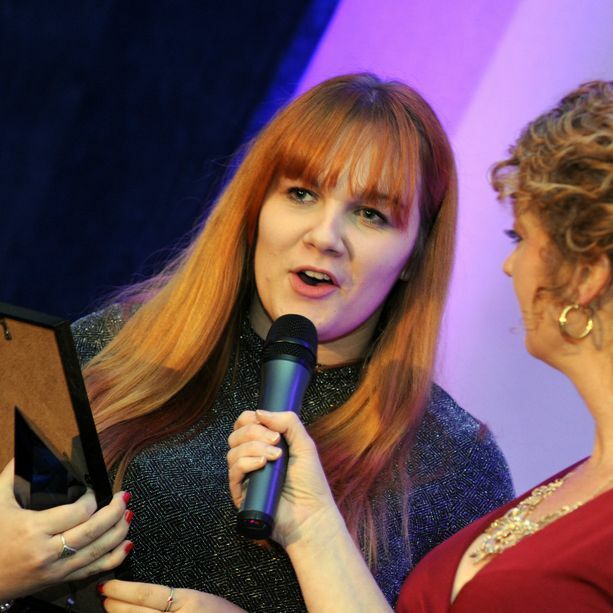 If you’ve been inspired by a colleague or friend and you feel they deserve to be highlighted, you can nominate them for one of our awards. 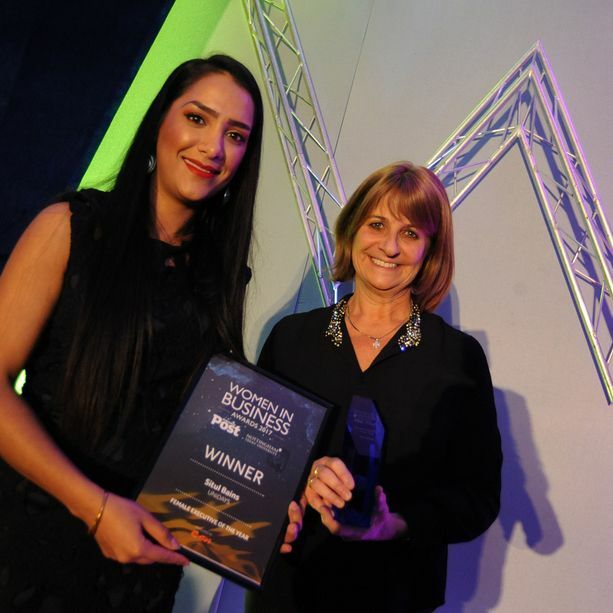 Categories include Entrepreneur of the Year, Female Executive of the Year, Small Business of the Year, plus many more. 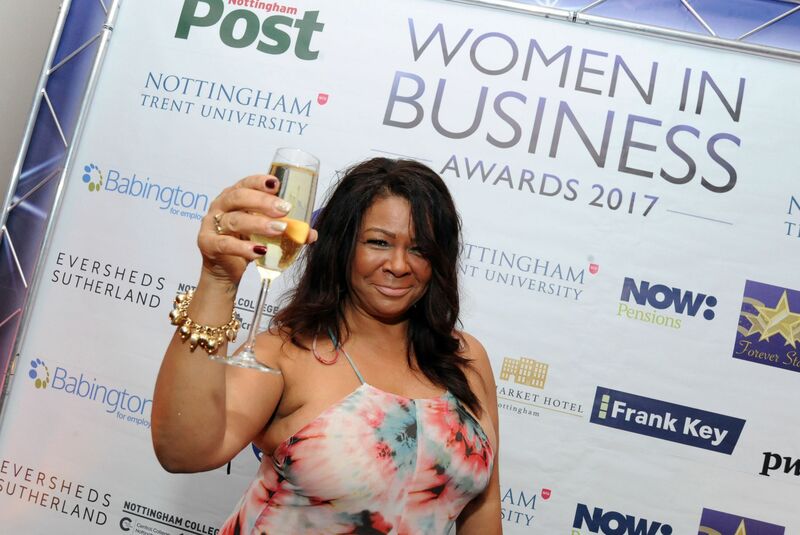 You can nominate an individual or business, simply by clicking on “Click To Nominate” and completing the online form. 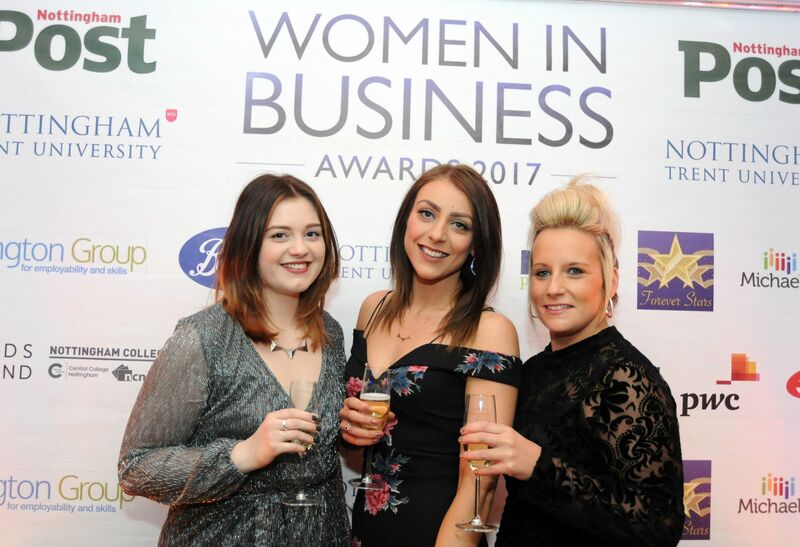 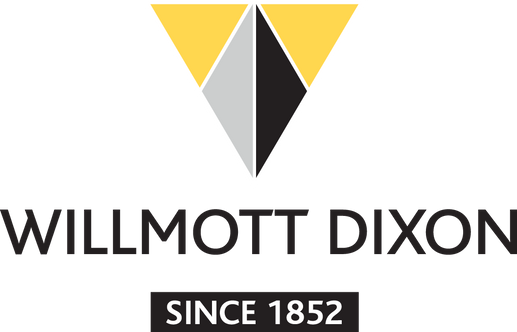 The nominee will then be sent an application form, which will further support their nomination. 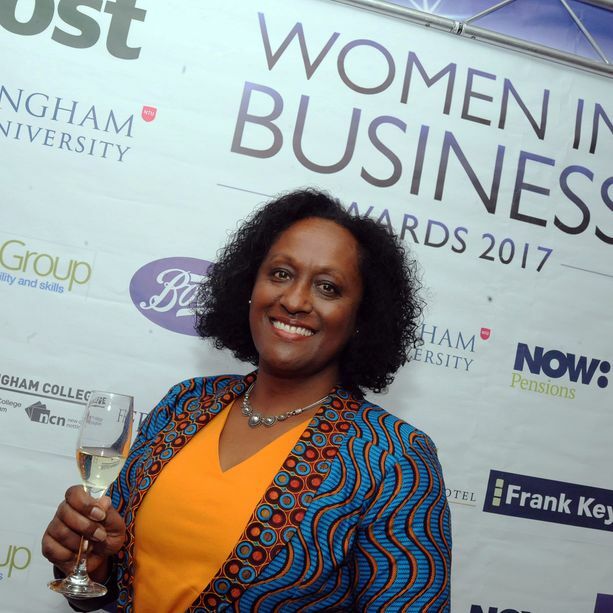 We will then recognise and celebrate the achievements of the finalists at a glittering awards ceremony at the Crowne Plaza Hotel on Thursday, November 15, 2017. 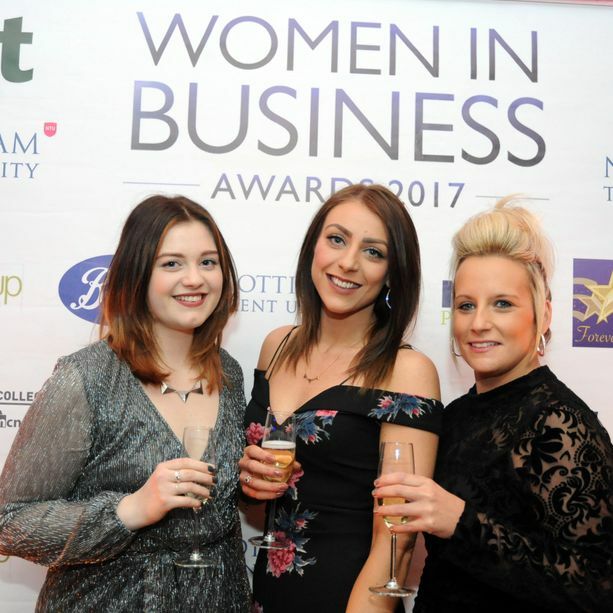 The awards will commence at 6.45pm with a red carpet drinks reception, followed by a three-course dinner and then the awards presentation. 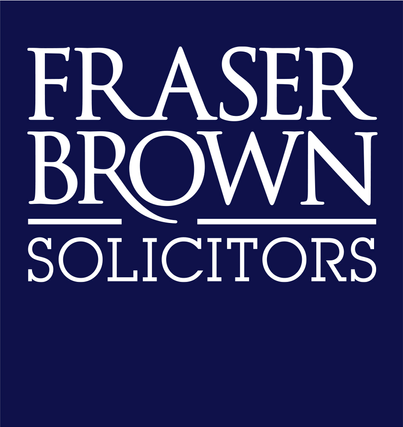 For further information regarding the opportunity to purchase a table please contact Richard Edwards on 0115 905 1913.